Join us for a day of ‘all things ESSE’ hosted by ESSE representative Dan Blewitt. 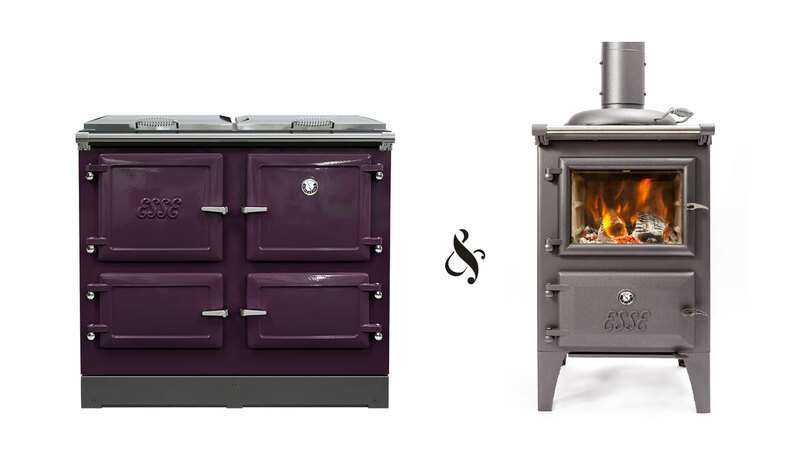 View traditional and contemporary wood and electric stoves, electric range cookers and wood fired cooking stoves, large and small. The day will include an ESSE cooker demonstration 11am to 2pm on the new ELX, electric range cooker with alternative hob cooking options. If you are considering adding an ESSE to your home come and visit. To book call 01458 251476 or email enquiries@sandpitsheatingcentre.co.uk.